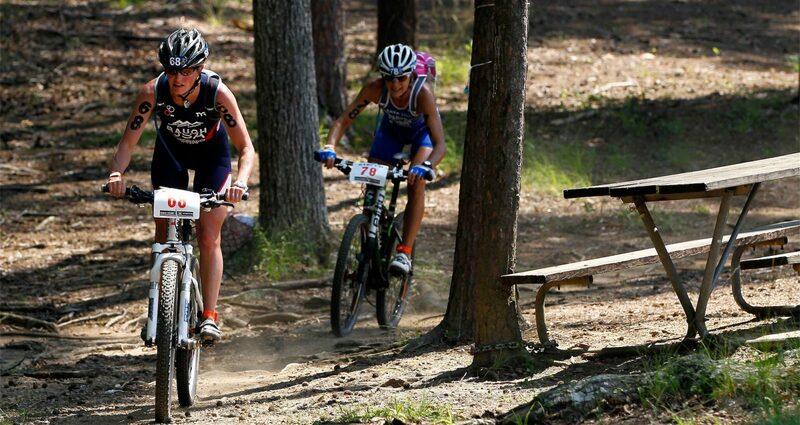 The International Triathlon Union is the world governing body for the Olympic sport of Triathlon and all related multi-sport disciplines including Duathlon, Aquathlon, Cross Triathlon and Winter Triathlon. It has moved its headquarters to Lausanne, Switzerland but maintain its office in Vancouver, Canada and the President’s office in Madrid, Spain. It now has over 161 affiliated National Federations on five continents and is the youngest International Federation in the Olympic Games. Triathlon is also featured in the Asian Games, Pan American Games, Commonwealth Games and European Games. Paratriathlon will make its Paralympic debut in Rio 2016.